Long Range shots ideal for you. 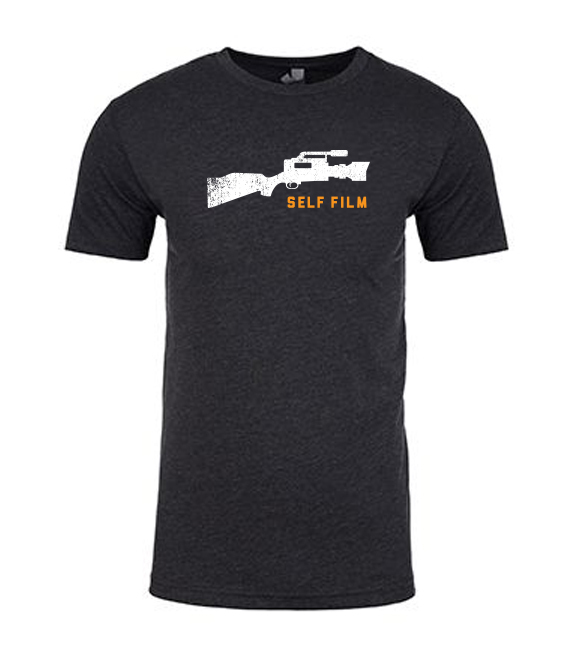 The RifleCam tee will get you dialed in for the perfect self-filmed shot. 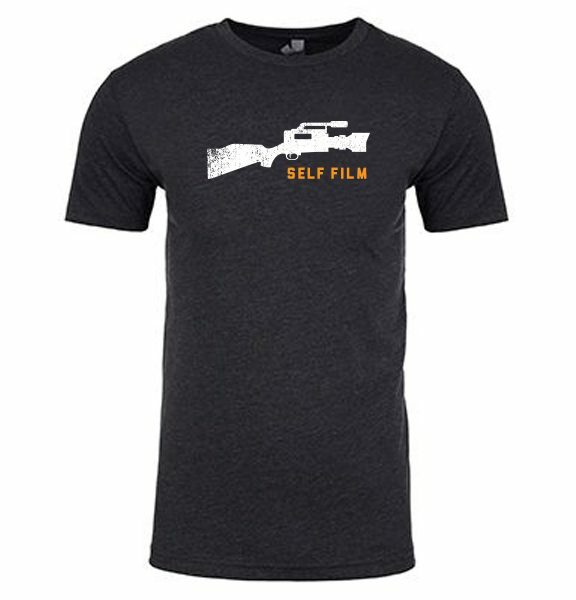 Incredibly soft Tri-Blend made of 50% Polyester 25% Cotton Combed Ring-Spun 25% Rayon.